Gorkana hosted a fun, live music game show where teams from PR agencies battled it out to win some fabulous prizes on 28 October 2015. 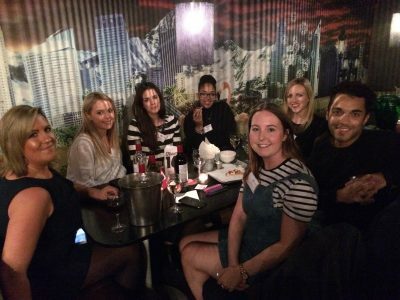 Some of London’s famous PR agencies joined us at Foundation where the legendary team from Indeedy Bingo took us through three rounds of musical bingo – like normal bingo but with songs instead of numbers. Visit Gorkana Events to find out more about our upcoming events with top media professionals across the industry.